Sport isn't just about skill, balance and talent. It's also about presentation. 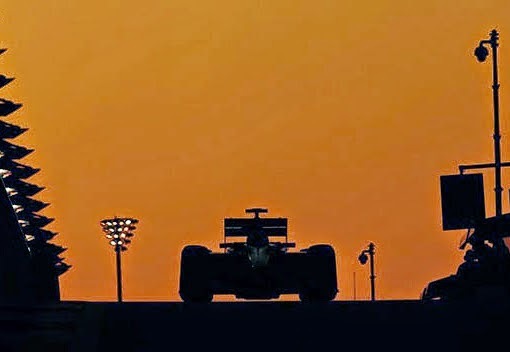 The Male Grooming Review always keeps a sharp eye on the latest grooming trends of sportsmen around the globe, and motor racing is no different. With the 2015 Formula 1 season kicking off in Australia this weekend, we thought we'd take a look through some of the best groomed drivers gracing this years championship. formed from our opinions only, here's our list of the Best Groomed Drivers of F1 2015 (in no particular order), based on their hair, style and image credentials. 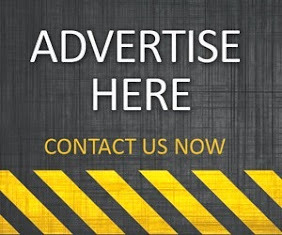 The face of Head & Shoulders makes it onto our list with ease. Jenson Button's rugged good looks are complimented with a striking jawline and designer stubble. The former world champion certainly won't be short on sponsorship offers once he decides to hang up his driving gloves for good. 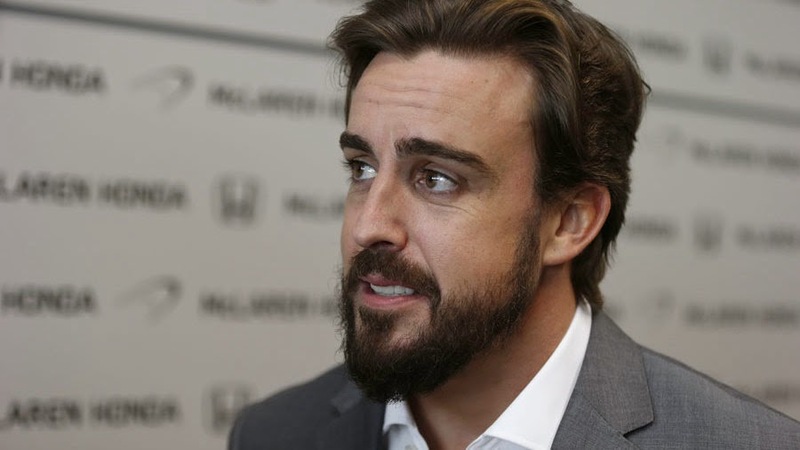 Now sporting a bushy beard, keeping well in line with the current grooming trends, double time world champ Fernando Alonso seems quite comfortable with his new look of late. Don't be fooled by Alonso's new scruffy appearance - we can assure you he's never before taken as much pride in his grooming as he does now. 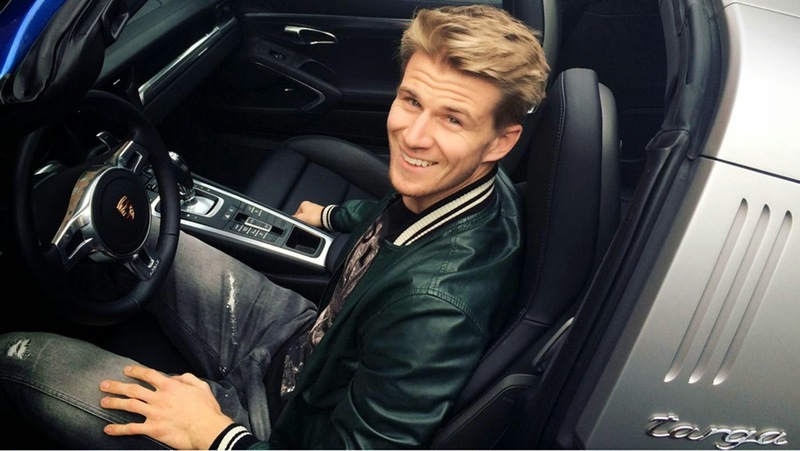 It's easy to see why Porsche signed up Nico Hulkenberg to their marketing campaign. This talented driver seems to possess as much style off the track as he does on it. 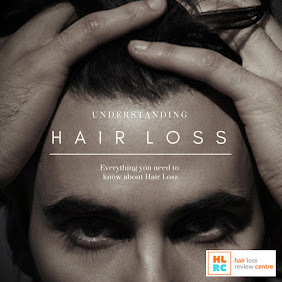 Sometimes a modern hairstyle and a clean shave is all you need to look good. 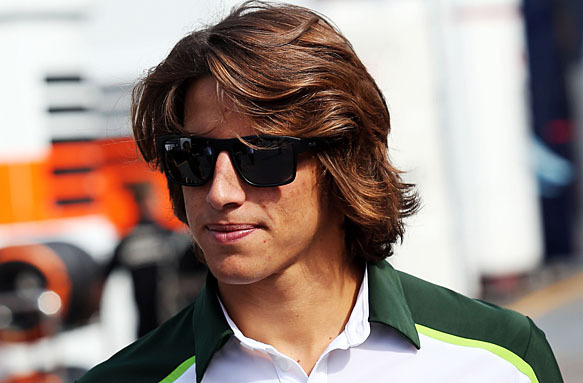 Let's face it, if Roberto Merhi wasn't an F1 driver, he'd probably be a model for the next Armani fragrance ad. 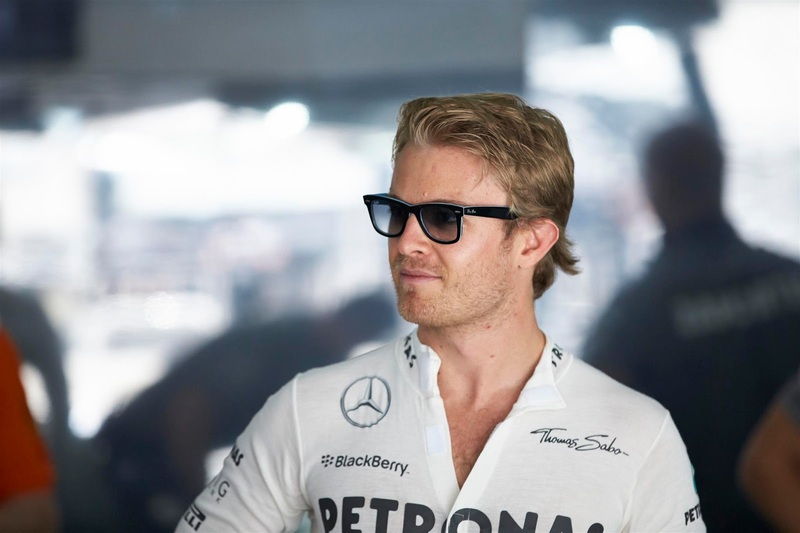 This classically stylish driver delivers on all fronts, and his hair is nothing short of awesome. 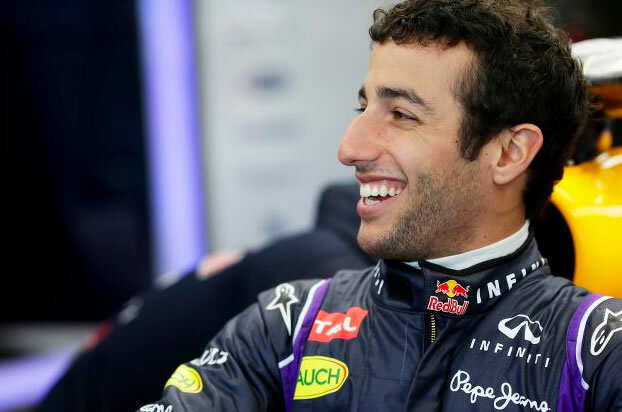 Daniel Ricciardo seems to have this habit of making everybody around him smile. The Australian rookie is one of the bigger characters on the F1 circuit, with a well groomed image to match. Not many men can pull off a handlebar beard, but Ricciardo certainly did that... and he made it look cool! This baby-faced driver may have narrowly missed out on the 2014 championship to fellow team mate Lewis Hamilton, but he doesn't fall behind on the grooming front. Nico Rosberg has a natural elegance about him, with a softly groomed appearance and modern hairstyle to suit. 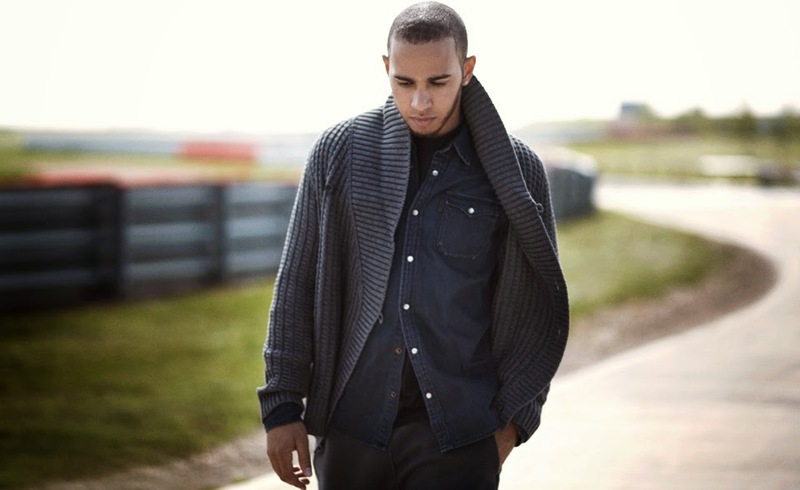 Of all the F1 drivers, you'd have to say Lewis Hamilton probably takes the most pride in his appearance. With the designer beard coupled with the hip-hop branded clothing and endless tattoos, the double world champion has pretty much turned himself into his own brand. 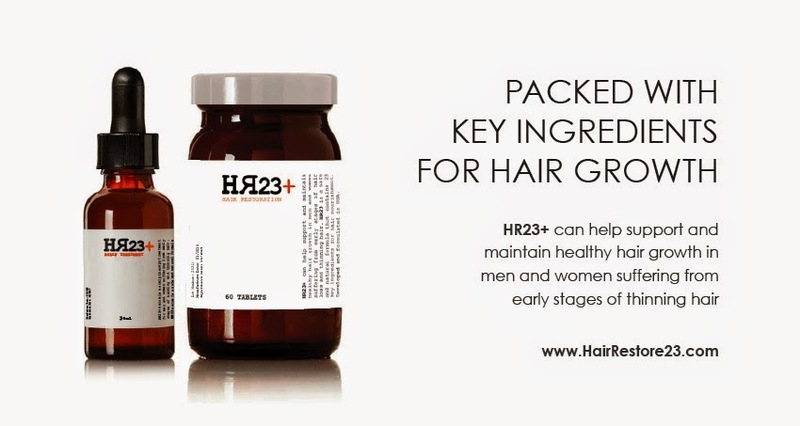 He may not be the most stylishly groomed of the F1 bunch, but Hamilton certainly is the most uniquely groomed.